In support of survivors of domestic violence, The Mary Kay Foundation announced it is awarding $3 million in grants to 150 domestic violence shelters across the country. 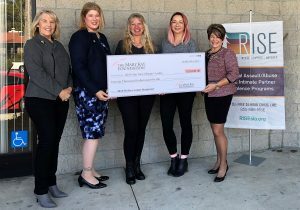 RISE has received a $20,000 unrestricted grant to support local survivors of domestic violence in San Luis Obispo County. This year’s grant contribution brings the Foundation’s total investment in its shelter grant program to $50 million. The Mary Kay Foundation was established in 1996 with the overarching purpose of supporting issues impacting women. In 2000, The Foundation expanded to include ending domestic violence as part of its mission. The Foundation is committed to funding the life-saving work of women’s shelters and the annual shelter grant program has helped finance critical needs including emergency shelter, transitional housing, counseling and legal aid. All of these resources support women and children as they seek refuge and relief on their journey to an abuse-free life. This year, more than 1,200 organizations applied for the Mary Kay Foundation shelter grants. According to the National Network to End Domestic Violence, more than 72,000 adult and child victims receive domestic violence services across the United States in just one day. 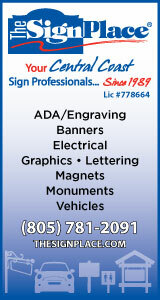 Unfortunately, in the same period of time, more than 11,000 requests for services are unmet due to a lack of resources. 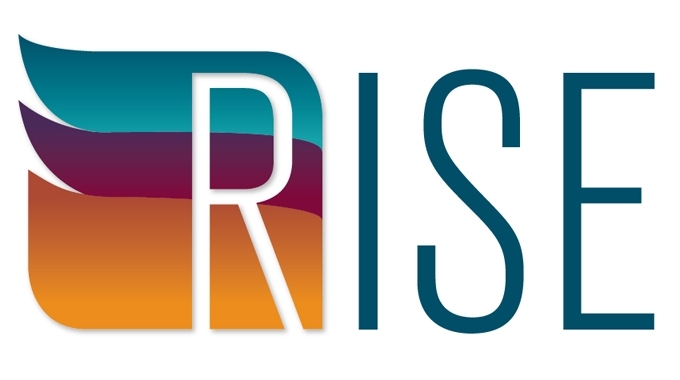 RISE will use grant funds to support and expand individual and group counseling services for clients and families residing in its two domestic violence shelters. Applications for the 2019 shelter grant program have been available since January 2019. 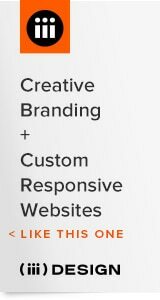 Please visit marykayfoundation.org for more information. To view the complete list of 2018 shelter grant recipients, click here. The Mary Kay Foundation was created in 1996 and its two-fold mission includes funding women’s cancer research and ending domestic violence. Over the course of more than two decades, The Mary Kay Foundation has awarded more than $78 million to women’s shelters and domestic violence service providers, as well as cancer research programs and related causes throughout the United States. To learn more about The Mary Kay Foundation and its mission, visit marykayfoundation.org or call 1-877-MKCARES (652-2737). RISE is a nonprofit 501(c)(3) organization (formerly SARP Center and North County Women’s Shelter) whose mission is to transform the lives of sexual and intimate partner violence survivors, their families, and the community through services and education that promote safety, healing, and empowerment. RISE provides the following programs: 24-hour crisis line, case management, restraining order assistance, accompaniment and advocacy, two emergency shelters, individual and group counseling, and prevention education. To learn more about RISE, please visit riseslo.org.